Sleep apnea can affect those of all ages. 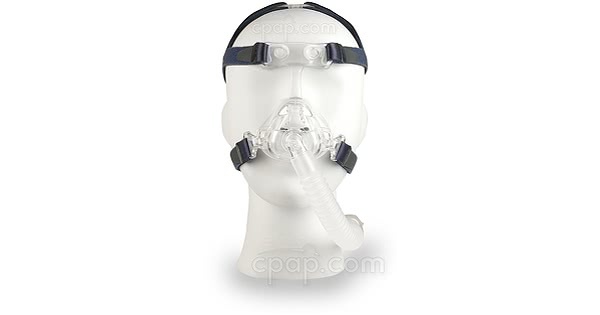 The Nonny Pediatric Nasal CPAP Mask with Headgear - Fit Pack is made with the small faces of children and small adults in mind. The Nonny is available in two fit packs, and each includes two sizes of cushion. 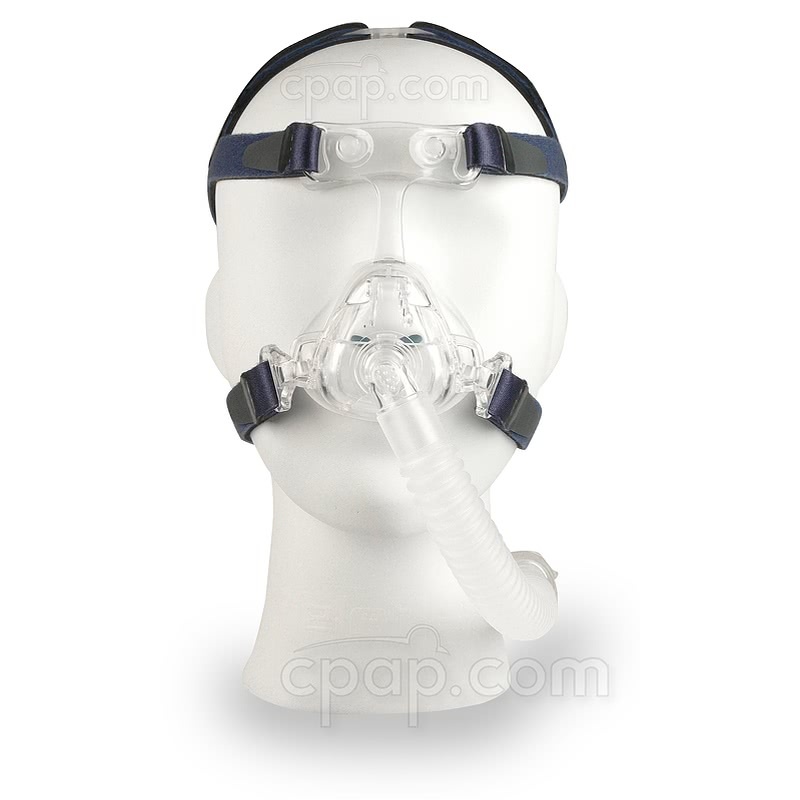 The Nonny Pediatric Nasal CPAP Mask with Headgear - Fit Pack is a mask designed with children in mind. Two fit pack options are available: one with small & medium pediatric cushions, and the other with a large pediatric cushion and an extra-small adult cushion. This is a nasal mask which covers both nostrils entirely. The Nonny is approved for use of children and adults over 66 pounds. The cushions available are intended for very small noses of children and adults. The Nonny features a frame which can be easily adjusted from the forehead support for a more specific fit. Two arms extend from the frame into the forehead support which when squeezed together can be moved into a different position. 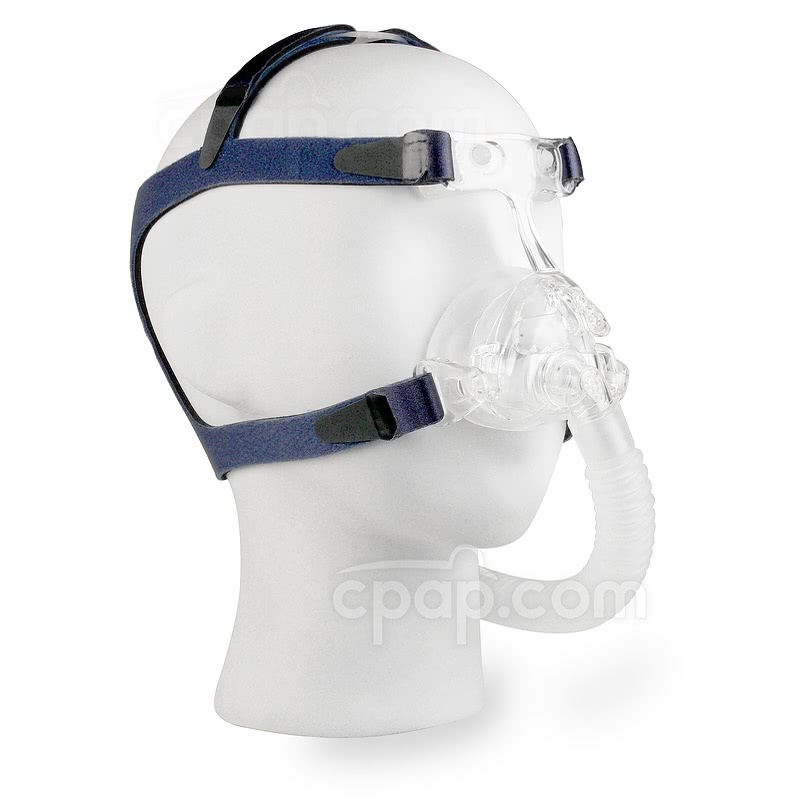 A flexible short tube acts as a buffer between the Nonny and the longer CPAP hose. 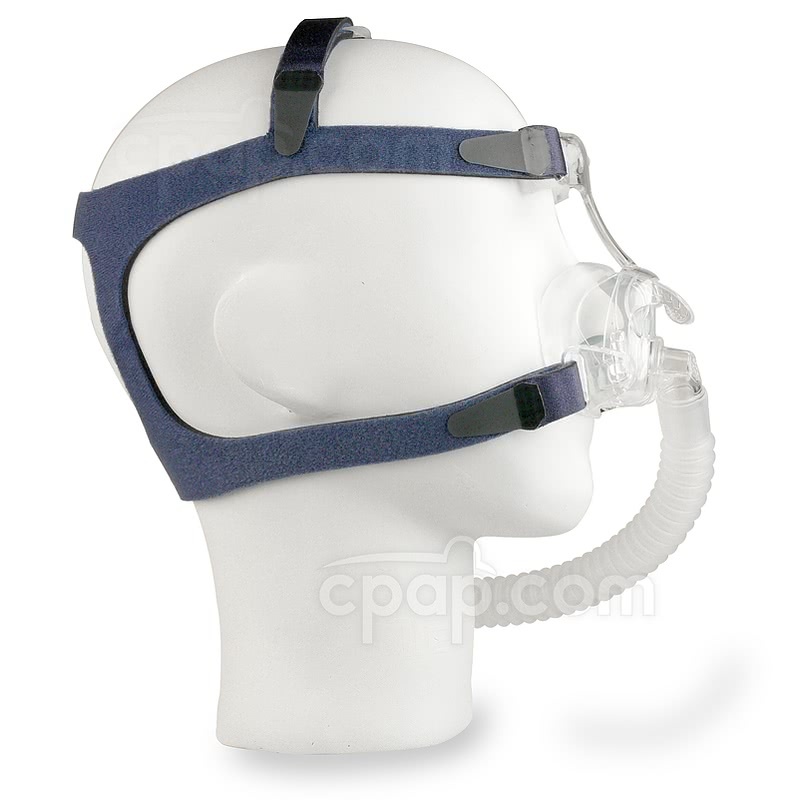 This allows for easier movement during sleep without the longer hose tugging on the mask. The headgear of the Nonny is designed for stability. 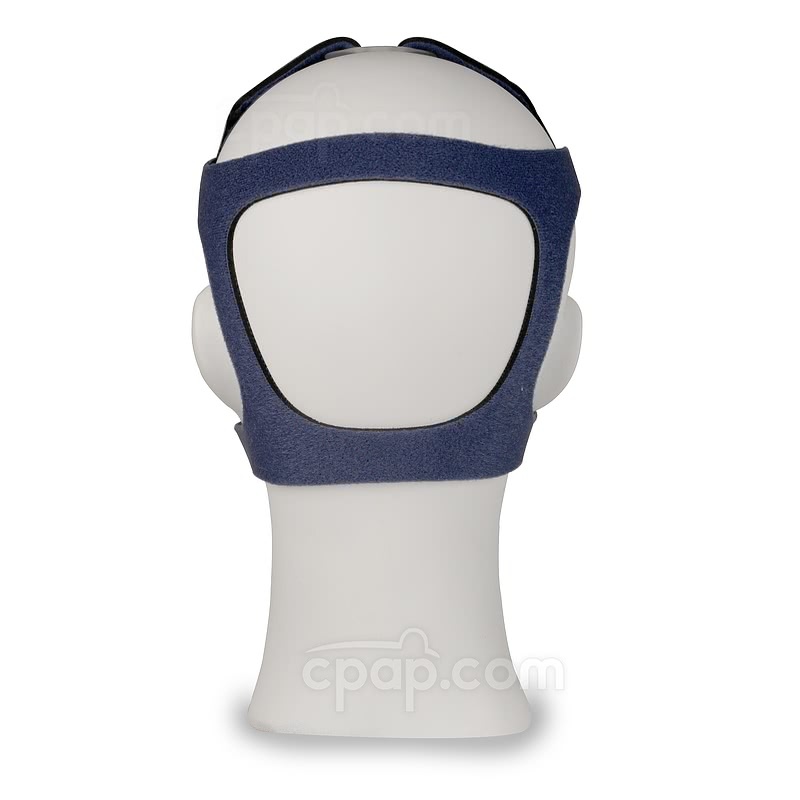 The two lower straps have clips which lock into the mask frame, the upper two straps loop into the forehead support, and the crown strap loops into a buckle on top of the head. The crown strap promotes a secure fit by better holding the mask in place. The bottom straps of the Nonny headgear loop into headgear clips which then lock into the mask frame. The clips are quickly added or removed from the mask, making it easy to take on and off the mask. Pediatric Use: The Nonny is for Children and Adults weighing over 66 pounds. It is not recommended for use with anyone below this weight. 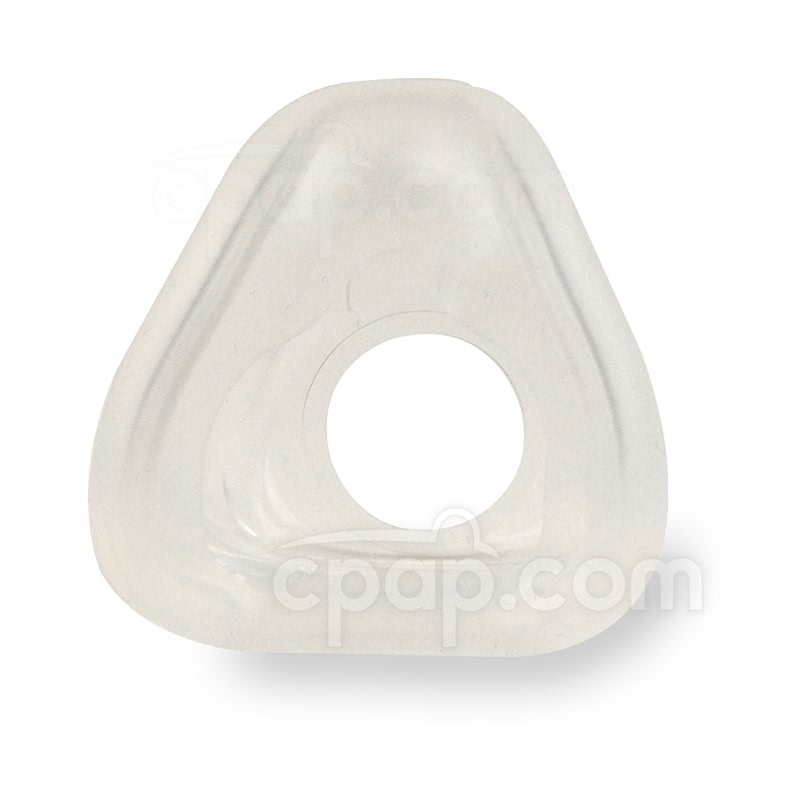 The Nonny Pediatric Nasal CPAP mask frame does not have an identifiable size because it offers a universal fit to all four corresponding nasal cushions. To find the size of the nasal cushion, turn the mask to locate the flat bottom of the nasal cushion. The large letters indicating the size are embossed into the cushion just above the silicone flap.